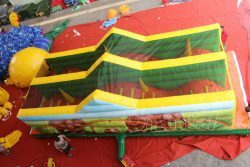 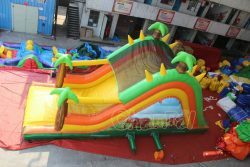 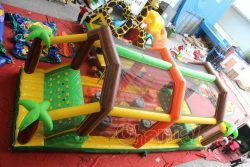 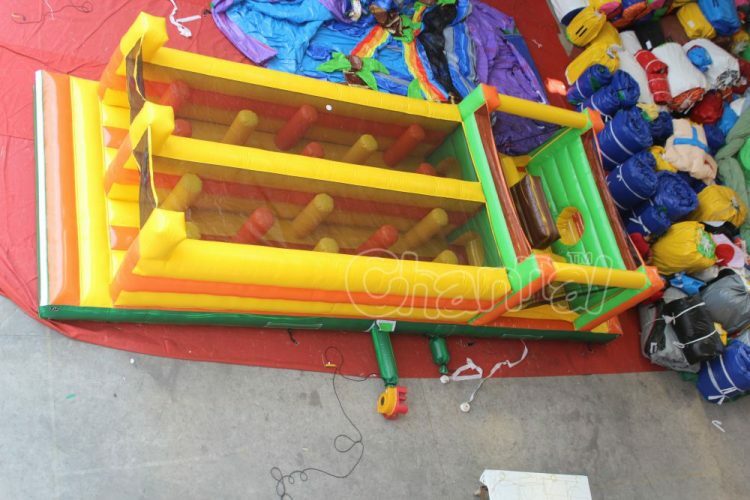 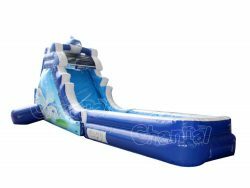 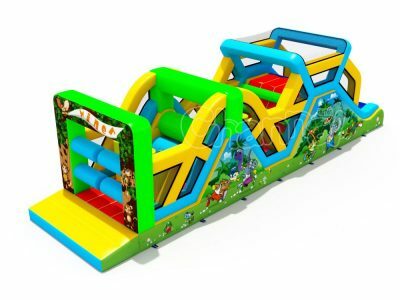 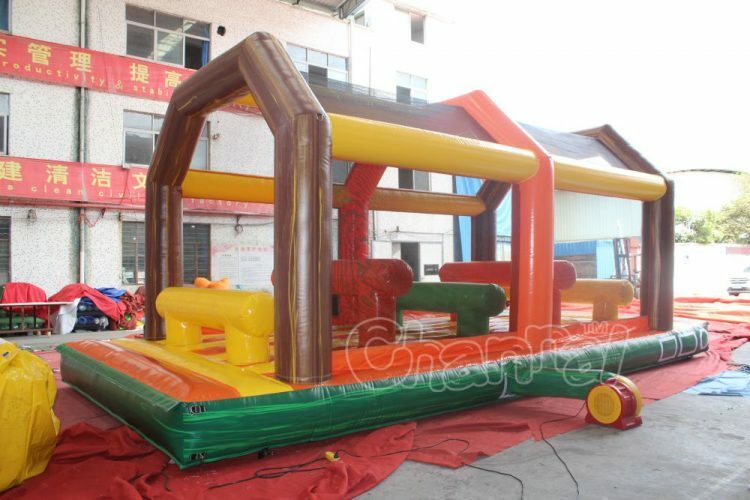 Buy our world’s longest inflatable obstacle course for adults and kids at a reasonable price for your event business. 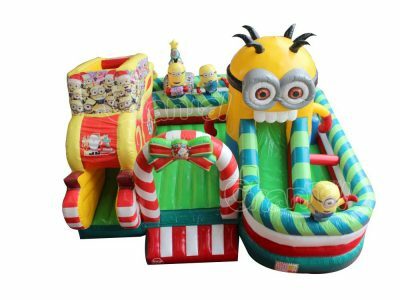 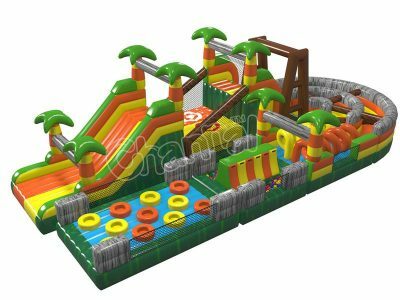 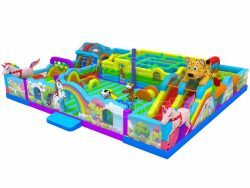 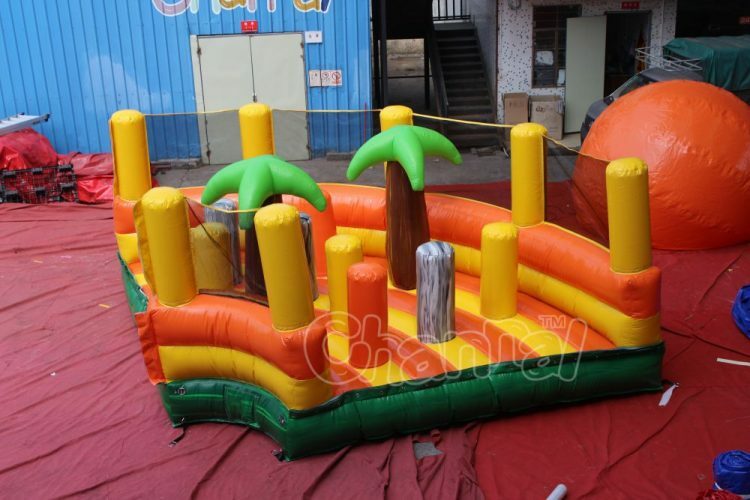 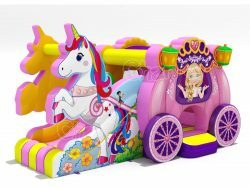 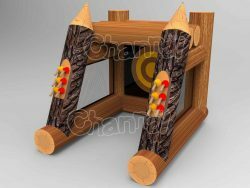 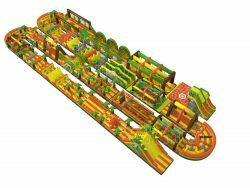 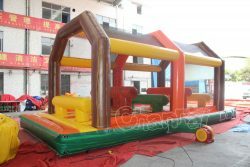 You are welcome to talk to us about how you wanna build your own largest inflatable obstacle course, we have an awesome designer team works for you. 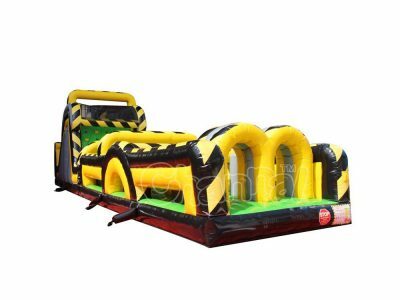 If you have ambitious to hold a Guinness world record for the biggest inflatable obstacle course, you can totally count on us.